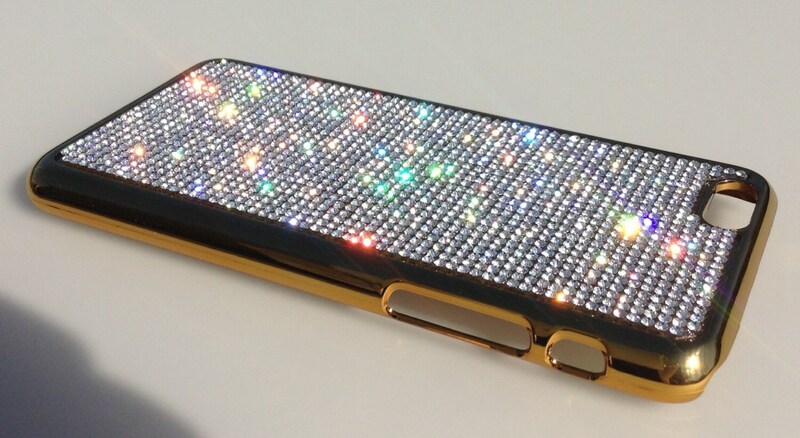 iPhone 6 / 6s 4.7 Clear Diamond Rhinestone Crystals on Gold-Bronze Chrome Case. 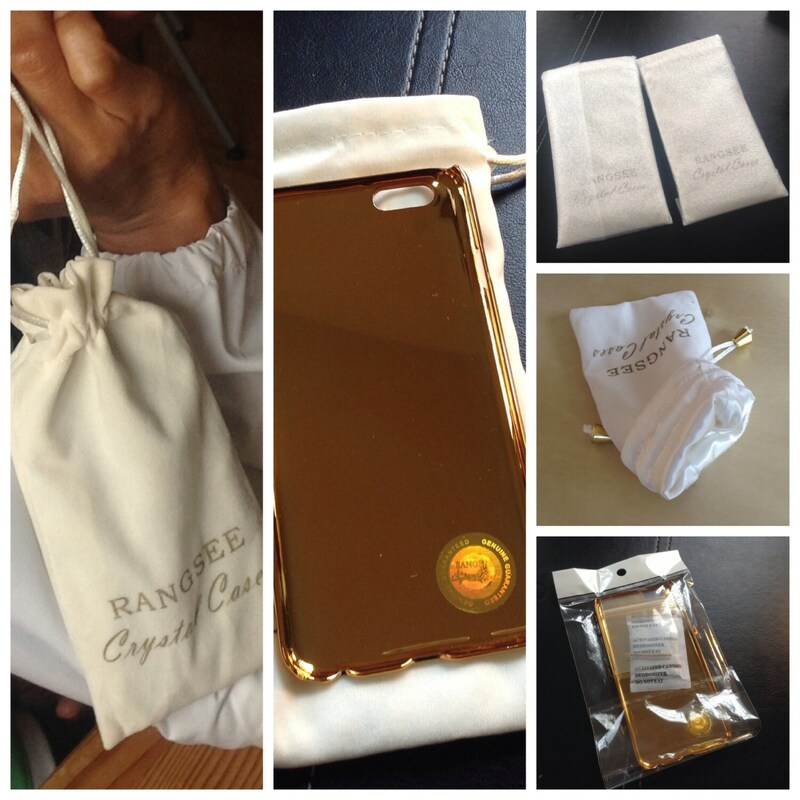 Velvet/Silk Pouch Included, Genuine Rangsee Crystal Cases. 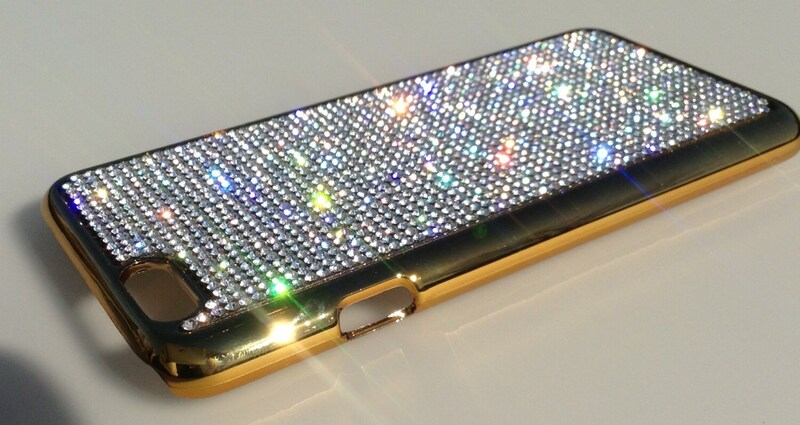 iPhone 6 / 6s 4.7" Clear Diamond Rhinestone Crystals on Gold-Bronze Chrome Case. Velvet/Silk Pouch Included, Genuine Rangsee Crystal Cases. 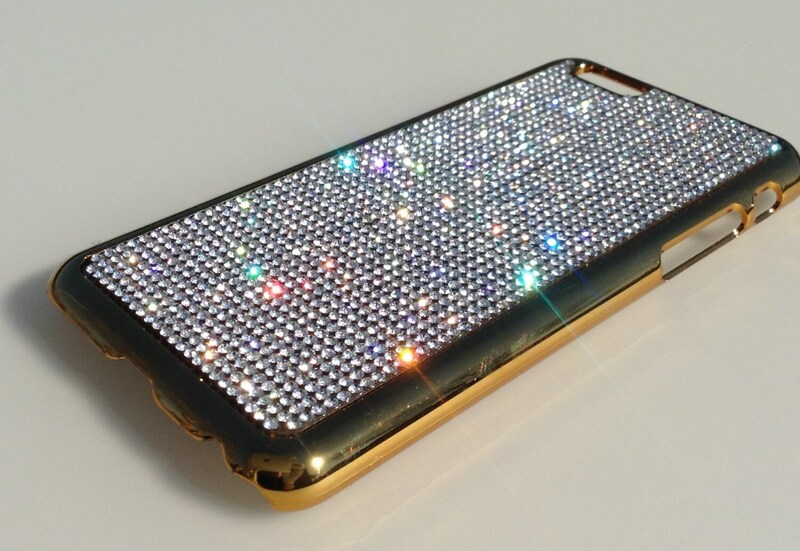 iPhone 6 / 6s 4.7" Clear Diamond Rhinestone Crystals on Gold-Bronze Electro Plated Plastic Case. 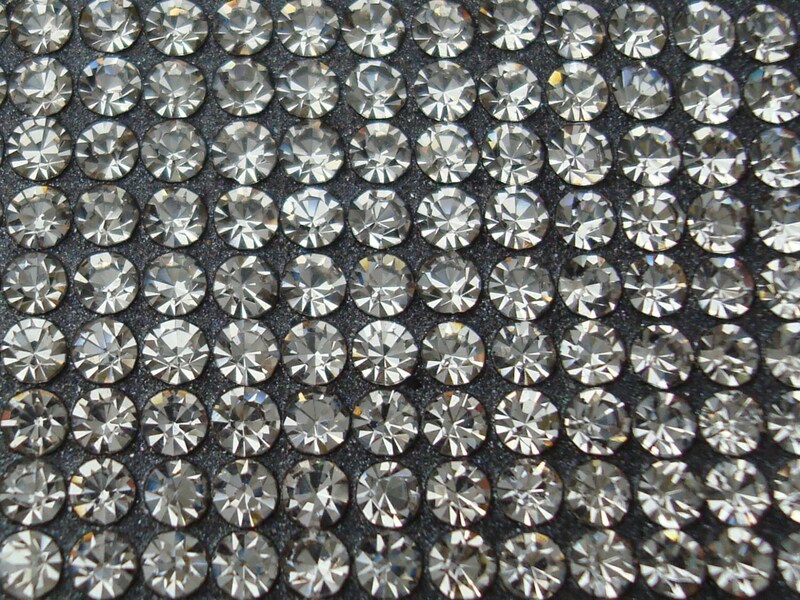 Velvet/Silk Pouch Bag Included, Genuine Rangsee Crystal Cases.